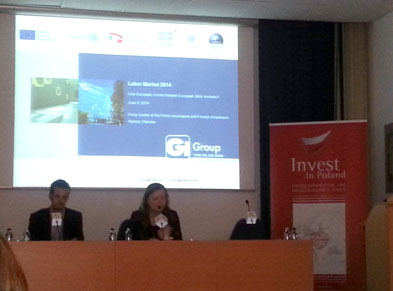 Posted on 31/07/2014, in Meetings and tagged conference, crisis, europe, European labour market, explore, labour, Poland. Bookmark the permalink. Leave a comment.